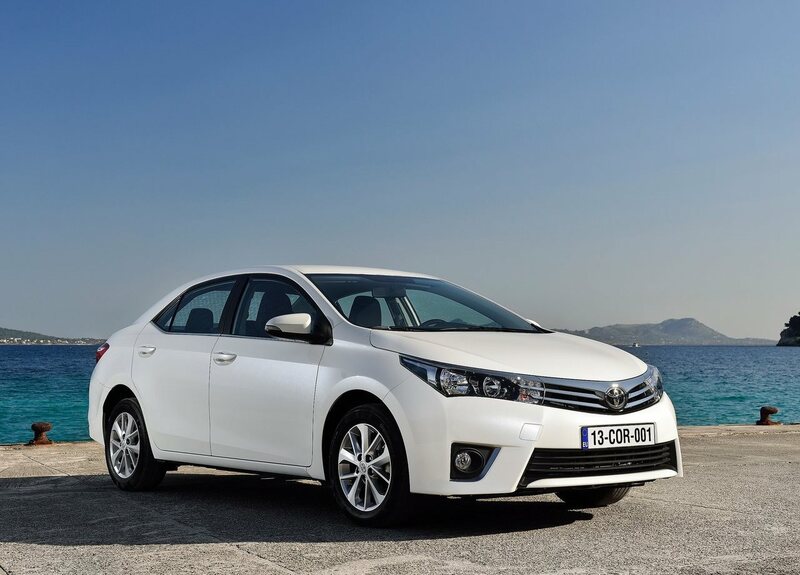 Corolla has been a much appreciated and recognized car in India from Toyota and the company sold over 88,000 units till now. With the new Corolla pitching in coming months, Toyota has stopped production of Corolla Altils in India and has started accepting bookings of next generation Corolla with booking amount of Rs. 50,000. If you still like the current Corolla, this might be the last chance for you to grab yours till Toyota dealers have the old stock with them. Considering the production has already been stopped, the current model may get heavy discounts to clear the stock from inventory. Next geneartion Corolla will have same underpinning so this might be a good deal for those who like old design of the car. 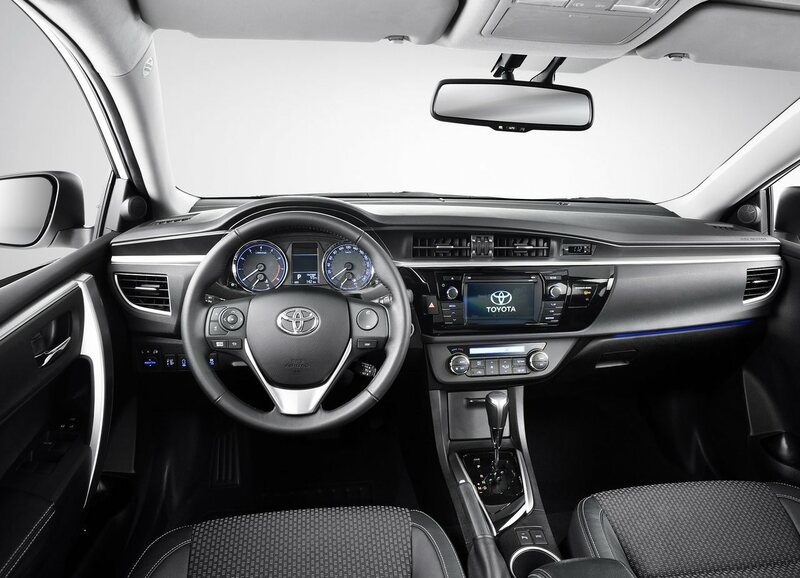 2014 Corolla will feature a complete new styling with upgrades to interiors as well in terms of quality. 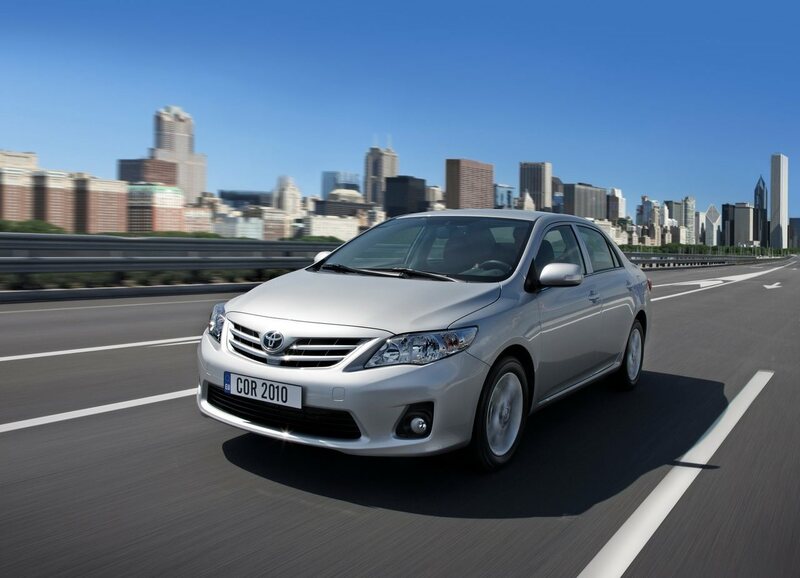 Toyota cars are always known by reliability and long term durability. The new Corolla will stand up to the mark of Toyota standards worldwide. Based on the ‘Furia’ design philosophy, the 2014 Corolla Altis gets a complete makeover and is wider and longer than the current Corolla. Front end of 2014 Corolla gets new swept back headlamps integrated into grille with DRLs and matched into side profile. The car gets a lot of chrome in grille and on boot lid to appeal it premium. Under the hood, the 2014 Toyota Corolla will get same 1.8-litre VVTi petrol engine that produces 140PS of power and in diesel the 1.4-litre D4-D will do the duty by churning 90horses. Both the variants will get 6 speed manual transmission. In addition to that, petrol variant will be offered with 7 speed automatic (CVT) transmission. New features include a 7.1-inch touch screen infotainment system, a reversing camera, push start-stop button, rain sensing wipers and automatic headlamps. Safety features like front airbags and ABS with EBD will continue to be offered as standard. The car was unveiled in India at the 2014 Delhi Auto Expo, and is expected to cost Rs 40,000 – Rs. 50,000 more than the current model.